Dr. Alyson Kil is a physician and a Captain in the United States Army. She graduated with her bachelor’s degree in biological sciences from the University of Southern California (USC) in 2010 and from the USC Keck School of Medicine in 2014. 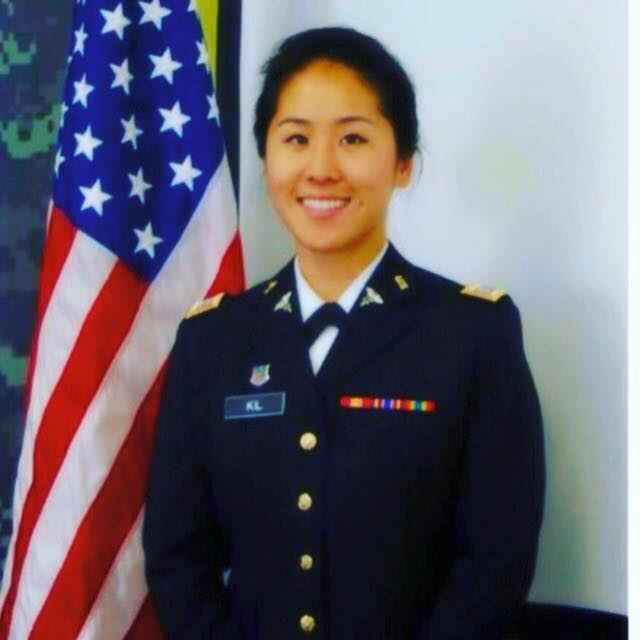 Dr. Kil completed her internship at the Walter Reed National Military Medical Center and is currently a staff physician in the Medical Readiness Clinic and the White House Medical Unit. 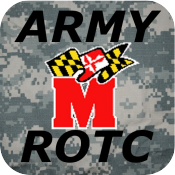 In addition to her clinical duties, Dr. Kil mentors and teaches medical and pre-medical students at Walter Reed. She will be starting residency in Occupational and Environmental Medicine in July 2017. Dr. Kil is a native of Los Angeles and currently resides in Washington, D.C. Dr. Kil is an active member of the community and is a member of the USC Alumni Association of Washington, D.C., holds membership at the Army and Navy Club of Washington, D.C., as well as the Council of Korean Americans.